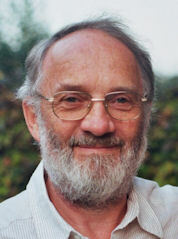 Jeremy Hodgkinson grew up in Sussex and was educated at Eastbourne College. Training at Rolle College, Exmouth, he was a primary school teacher throughout his working life. In his spare time he has written and lectured on the Wealden iron industry for thirty years and was Chairman of the Wealden Iron Research Group from 1981 to 2005. He gained his MA in Regional and Local History from the University of Brighton in 1993. A former member of the Councils of the Sussex Archaeological Society, of which he was Vice-Chairman, and of the Historical Metallurgy Society, he was the founding Chairman of the South East region of the Council for British Archaeology. He was elected a Fellow of the Society of Antiquaries of London in 2007. 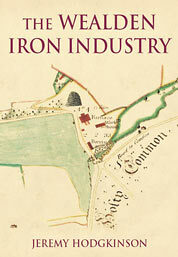 His first book, The Wealden Iron Industry, was published in 2008.